Preheat oven to 350°F. 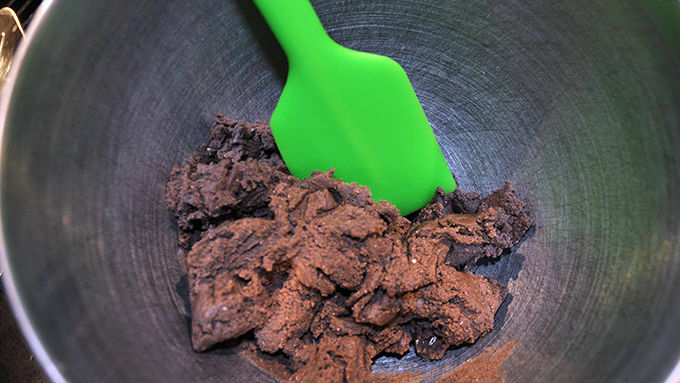 Blend cake mix, egg and softened butter in a stand mixer or food processor until a thick, fudge-like dough forms. Bake 8-10 minutes, until set. 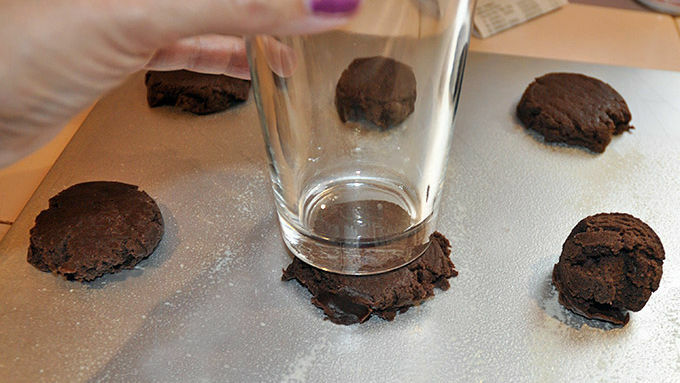 Remove from oven and allow to cool on the cookie sheet for a minute, then remove the cookies to a rack to cool completely. Beat or whisk whipping cream and sugar in a mixing bowl until stiff peaks form. Using a pastry bag fitted with a star tip, decorate each cookie with whipped cream and finish with chocolate sprinkles (if desired). 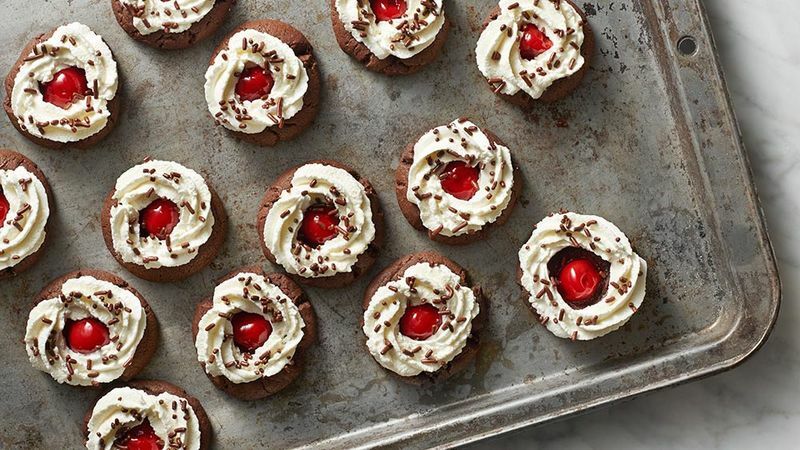 Pssst – chocolate-cherry fans, check out this easy way to make Black Forest Cookies! 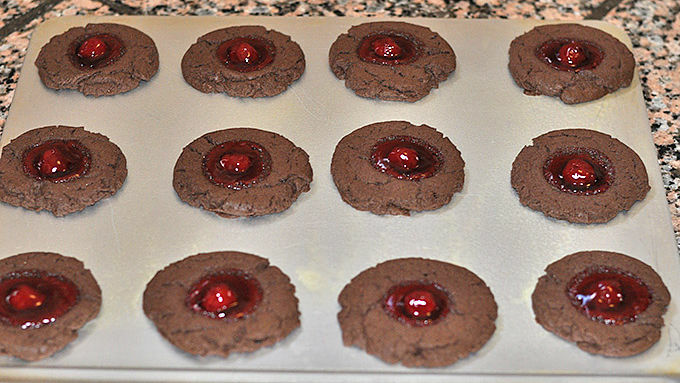 These chewy chocolate-cherry cookies have a couple of shortcut weapons: Chocolate fudge cake mix and cherry pie filling. The rest of the ingredients are right out of the cupboard. Easy, pretty and quick. Gotta love it. Decorate with whipped cream and finish with chocolate sprinkles, if desired. Enjoy!